California Wine Month has arrived, and we want you to celebrate... Temecula-style! 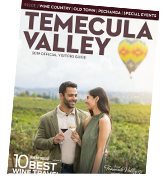 Purchase a midweek stay at a participating Temecula Valley lodging property of your choice and we will help you celebrate with up to two complimentary SIP Temecula wine tasting Passports! Take in the rolling vineyards in our valley, visit boutique and family-owned wineries, and taste award-winning wines. We hope you will join us in celebrating the harvest and the passion of our region. Step 1 - Book your Temecula Wine Month (September 1 – 30, 2018) getaway. Step 2 - Fill out the qualifying form to receive a promotion confirmation (emailed within 72 hours of form submission) Don’t forget to attach your booking confirmation! 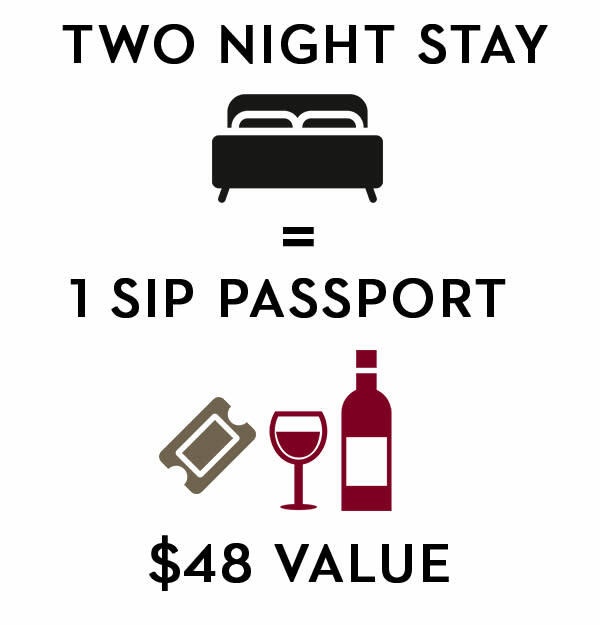 Step 4 - Receive your SIP Temecula Wine Tasting Passport(s) and plan your wine country self-guided tour. Participants must be 21 years or older. Promotion is only available on reservations reserved between August 1st - September 30th for arrivals in September 2018. Not eligible on pre-existing bookings. Stay must be Sunday-Thursday and during September 1-30, 2018. This offer is not applicable for weekend or holiday stays. If reservation is cancelled before or during booked dates, SIP Temecula Passport(s) will be canceled. SIP Passport has no monetary value and may not be resold. Participants MUST successfully complete the qualifying form to be eligible for the promotion. SIP passports will be pre-assigned according to the forms submitted. Guests must complete the process prior to arriving, and they will not be allowed to claim a passport otherwise. Please note you can only claim your SIP Passport during the Visitor Center normal operating hours (Monday-Saturday 9:00 a.m-5:00 p.m.) at 28690 Mercedes St., Suite A, Temecula, CA 92590. 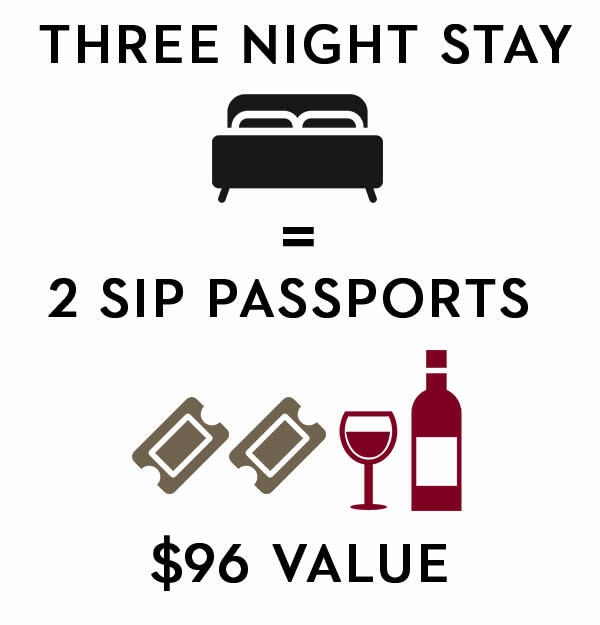 SIP Passports are only accepted Monday-Friday at the 24 participating wineries. This offer cannot be combined with any other discounts or promotions. Promotion available until supplies last.